Acupuncture, the stimulation of energetic points on the body, has been used around the world for thousands of years to help establish balance in the body which promotes health. I do not treat sciatica. I do not treat a headache. I do not treat a shoulder pain or pain of any kind. Likewise, I do not treat IbS nor infertility. I do not treat symptoms. When a patient enters my office, I treat the whole person that is in front of me. That person has an entire life of experiences. A history of living that has endured a variety of events that may have to be explored to determine what course of action is needed to restore the balance that the body strives to achieve. 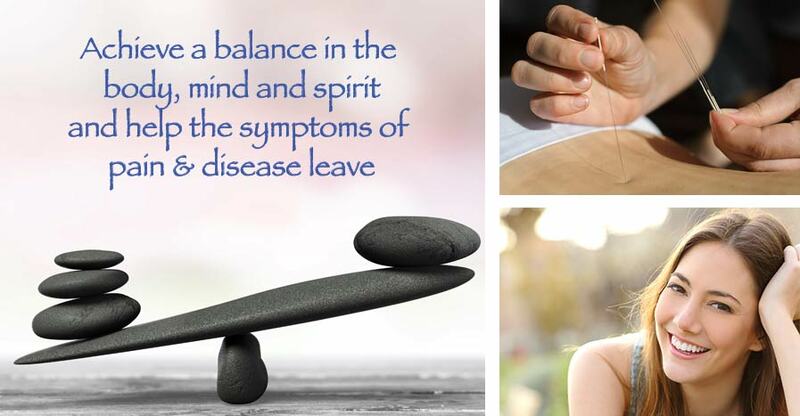 It has been my experience that when balance has been restored to the patient, then the symptoms leave. The styles of acupuncture that I work with are TCM, Kiiko Matsumoto Japanese style, Five phase/element and Sotaiho. READ MORE ON THESE STYLES each of these forms of Acupuncture is tailored to the individual patient and is highly effective. Call today to make an appointment or for more information. Freehold on Monday’s Wednesday’s Thursday’s and Saturdays. Colors of the Earth Clock represent the changes in the seasons. and when the QI and the blood are at their maximum.